What a view; wonderful image. 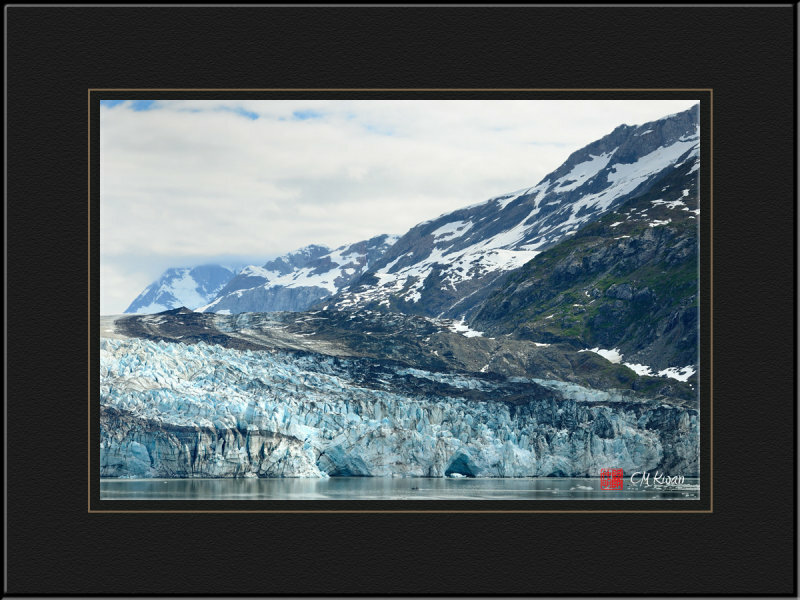 Very nice image of the glacier, Voted. Such calming sight and peaceful atmosphere after the thunder of the previous! :-) Beautiful series CM! Wonderful view. Very well done. A great view of this impressive glacier. "V"
Fantastic.. The scale here is deceptive. A breathtaking scene! Well done, CM! V.